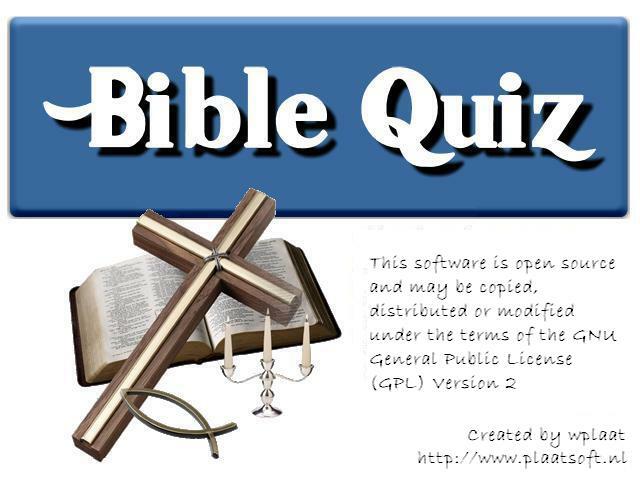 This evening plaatsoft released BibleQuiz 0.93. – This version is compiled with the newest available Wii libraries. – Use the asndlib (part of libogc) now as standard sound engine. – Use libfat 1.0.4 as disk access engine. – Build game with libogc 1.7.1a and devkitPPC 1.5.0 (r17) compiler.